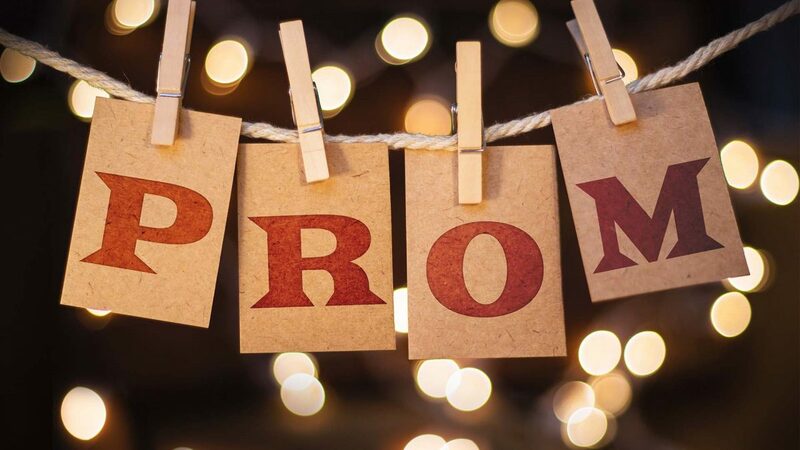 The Best Western Cresta Court Hotel is an experienced school prom venue. This newly refurbished hotel is the ideal choice for a night to remember. apply for a Friday or Saturday event. 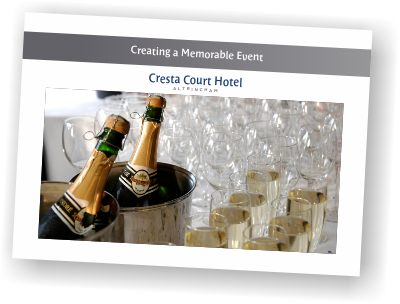 or email: events@cresta-court.co.uk to check availability.